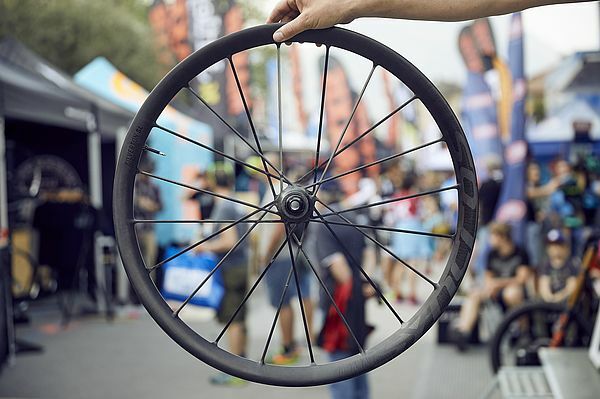 Syncros has revealed its wheels et Silverton SL on the first day of the 25th FSA BIKE Festival Garda Trentino – the self-proclaimed fastest XC wheel set in mountain biking. 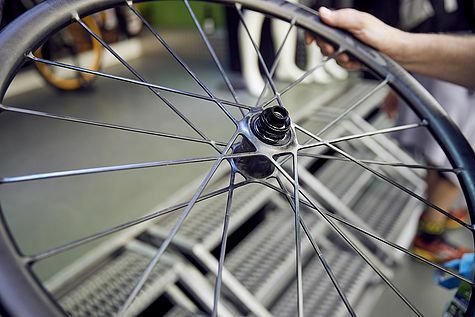 The new wheel set is a unique one-piece carbon construction with only the wheel hub body and interiors having been additionally applied. Thanks to the therefore obtained stiffness and stability of this light weight set (1,250 gramme) the wheesl et leads to an improved acceleration, braking and more reactive as well as precise steering. If you want to check out further details on this 3,499 Euro master pieces check by the Scott booth on the expo area in Riva del Garda.